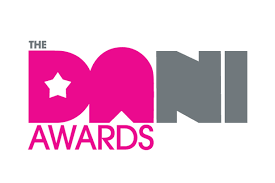 CoreChex has been confirmed as a finalist in the App of the Year category in the 2017 DANI Digital Awards, which celebrate the pioneering digital industry in Northern Ireland. The awards now, in their seventh year, will take place on Friday, April 28 in Whitla Hall at Queen’s University where the winners of the 20 categories will be announced by local comedienne Teresa Livingstone. We are over the moon at being recognized in this category at such an early stage in our launch.